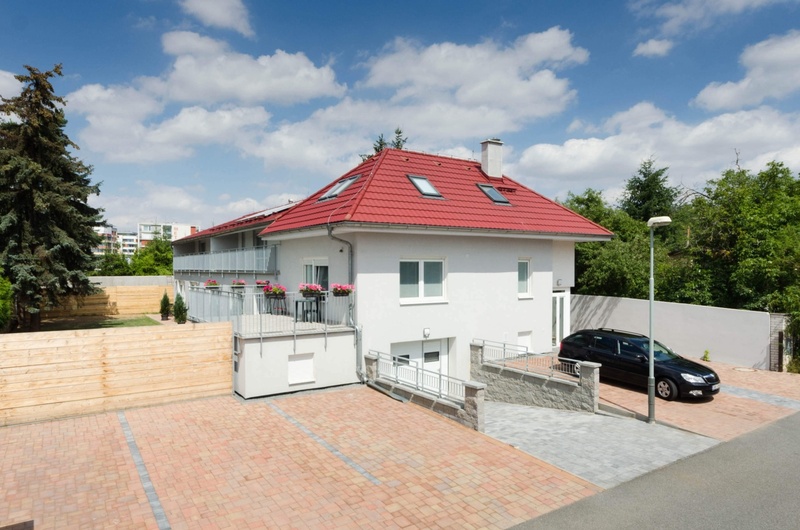 Our family guest house / bed and breakfast in Prague’s quarter Zličín is the ideal choice for your family vacation, a trip with friends, or perhaps a business trip. Do you prefer privacy and do not want to stay in a hotel? Then we are looking forward to your reservation.